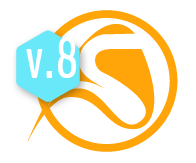 SISnet team will describe the improvements in the new SISnet version or the new functionalities included in the current SISnet version. Exposition of the expected evolution for the product. In each edition, there will be a presentation regarding a special topic related with insurance world, that will have a practical application for SISnet environment.